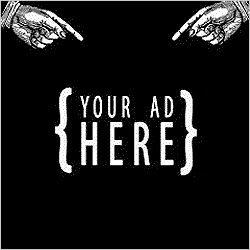 Advertise in Our Show Programs! Home / Advertise in Our Show Programs! Thanks you for your interest in supporting Stow Players! The 2017-2018 season will include a minimum of 27 performances with a potential audience exposure of 2,450 guests (This might increase to demand, or the addition of single-weekend productions). Our advertisers will also receive an invitation to our Annual Fundraiser and End-Of-The-Year Party. Certain levels of advertising include complimentary tickets. If you choose, we can offer the tickets to the public in your organization’s name. Get a jump on the 2107-2018 season and purchase now! If you have not already reviewed our media kit but would like to, please drop us a note on our Contact Page. Don’t forget to submit your artwork! 2017 © Stow Players, Inc.